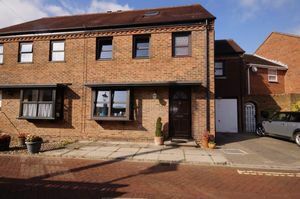 Borland and Borland are pleased to present this delightful semi detached property perfectly located in central Emsworth and a stones throw away from the mill pond. 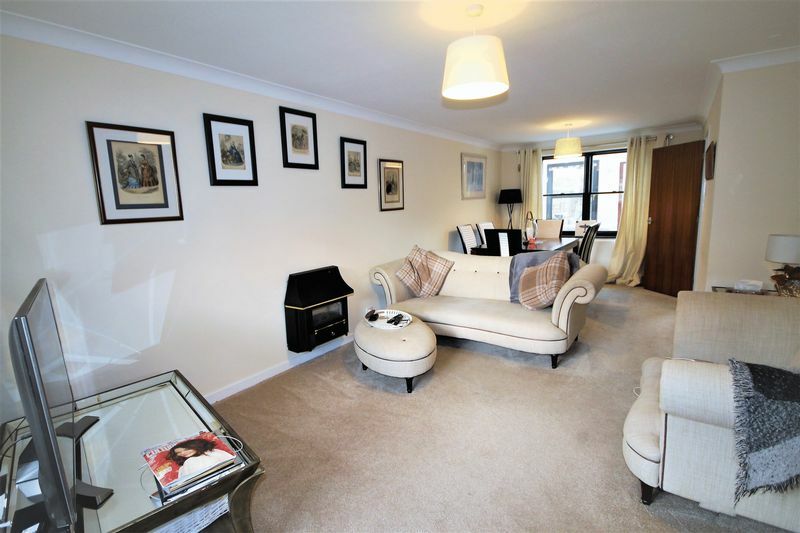 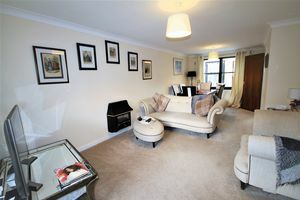 The property offers a spacious Lounge and Dining area, downstairs Cloakroom, modern fitted Kitchen and Sun Lounge. 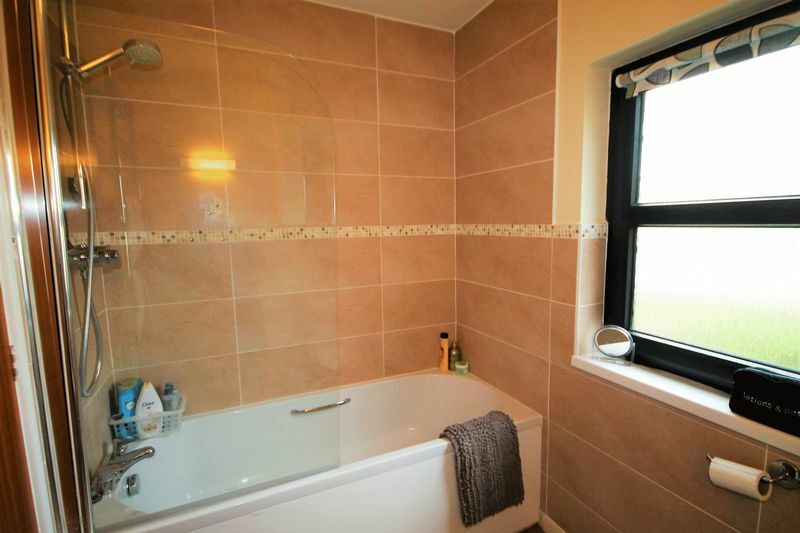 Upstairs there are two Double Bedrooms, one with En-Suite, one Single Bedroom and Family Bathroom. 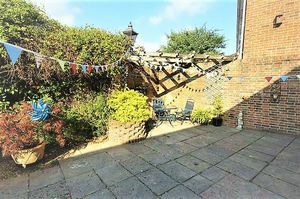 There is a charming rear courtyard garden, the property also benefits from having a garage and two parking spaces which makes this property very appealing. Leading to all downstairs accommodation with stairs leading to the first floor. 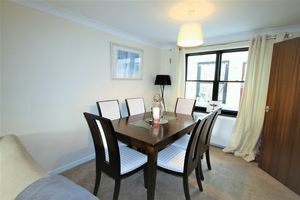 Spacious dual aspect sitting and dining room overlooking the front of the property with feature fireplace. Modern fitted kitchen with plenty of base and wall units. 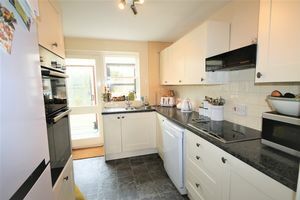 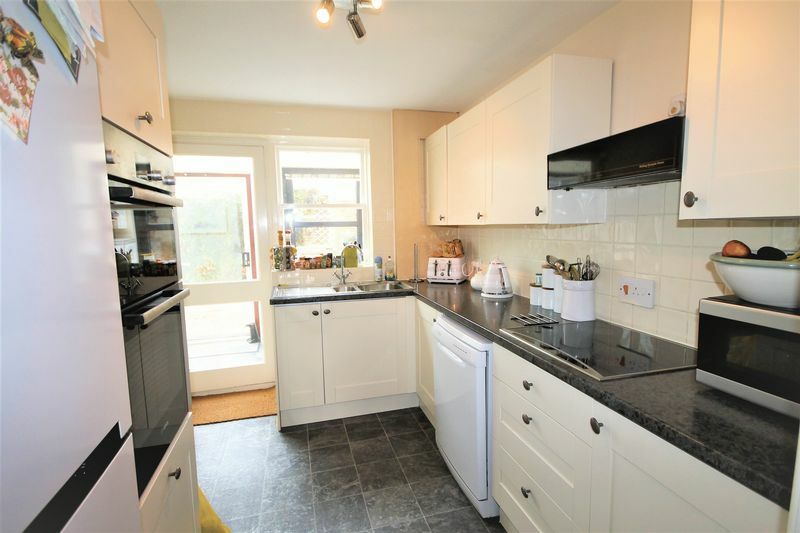 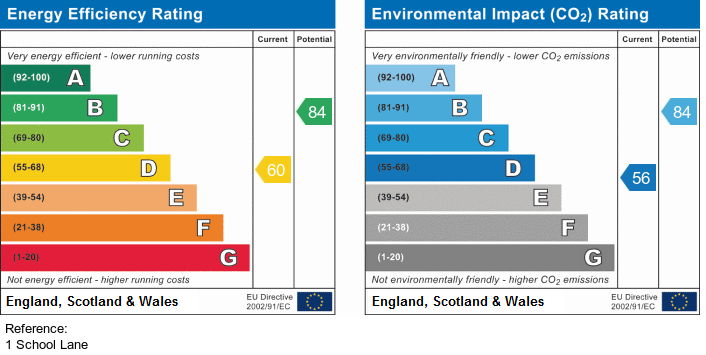 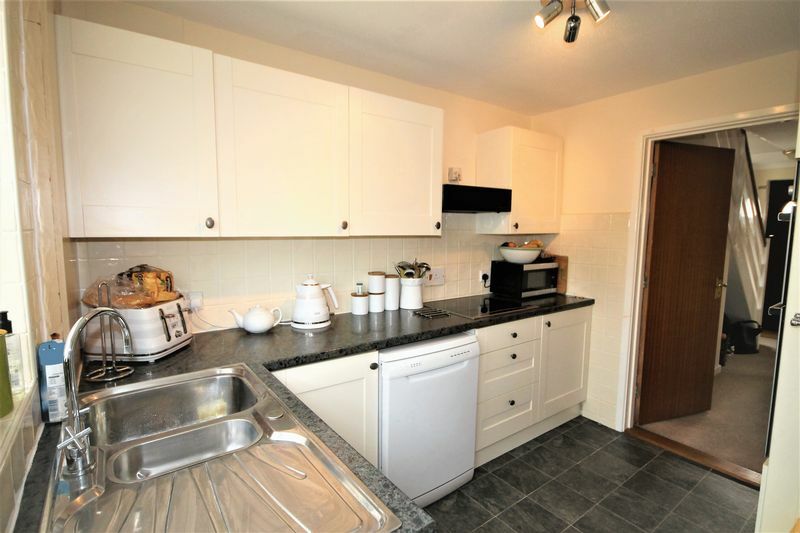 Appliances include Integrated electric double oven and electric hob plus space for washing machine and fridge freezer. 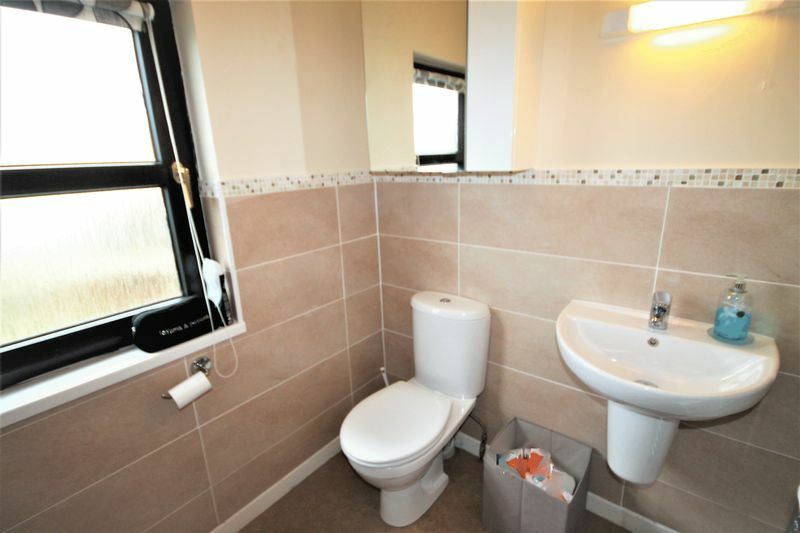 With door leading to the sun lounge. 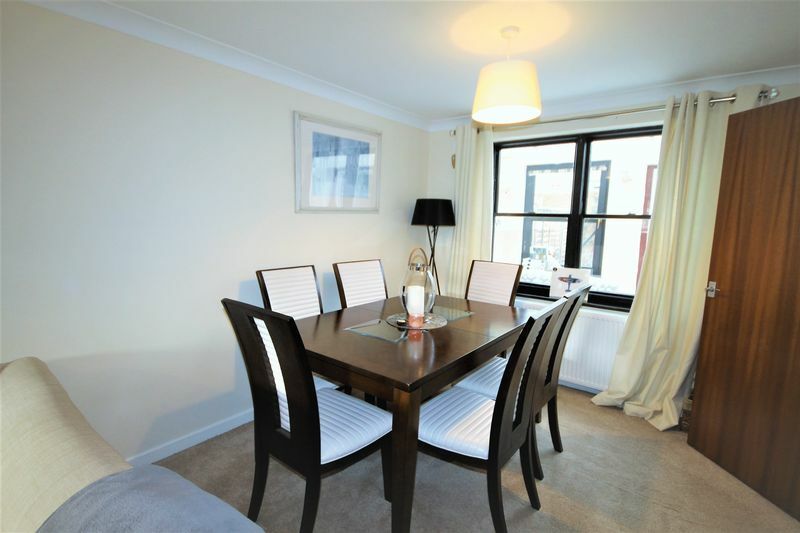 Great additional space overlooking the rear courtyard garden. 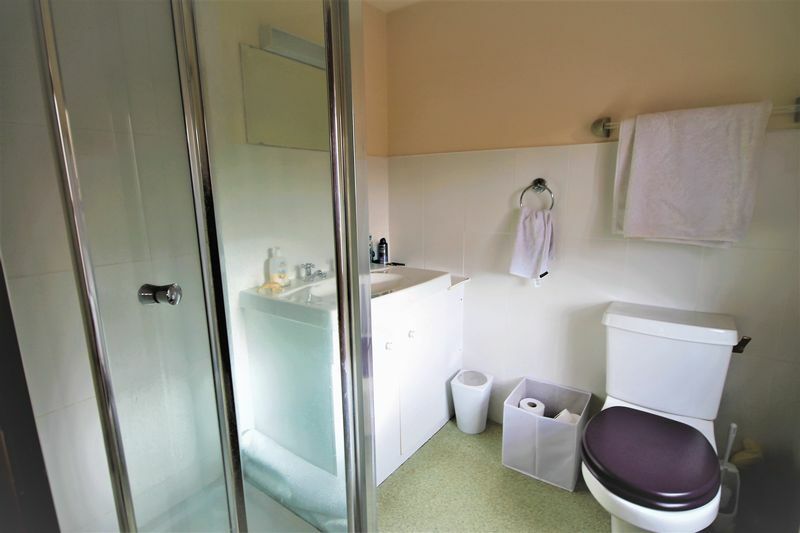 Two piece suite with wash hand basin and wc. 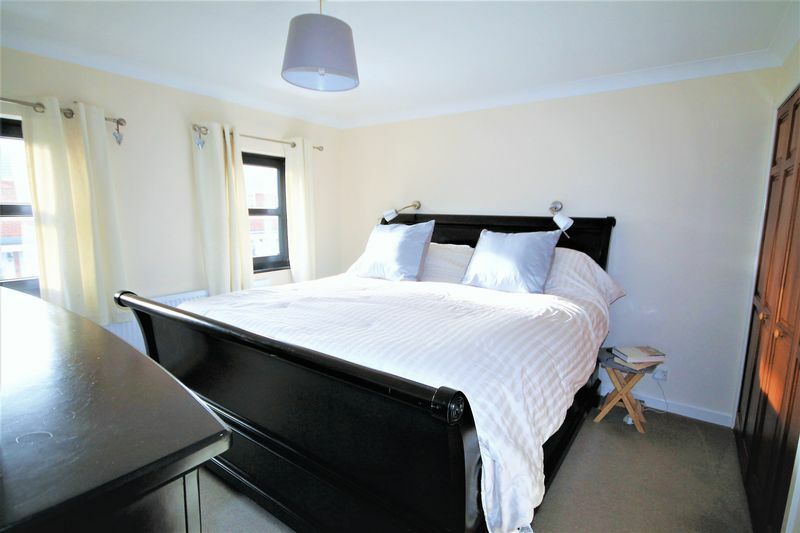 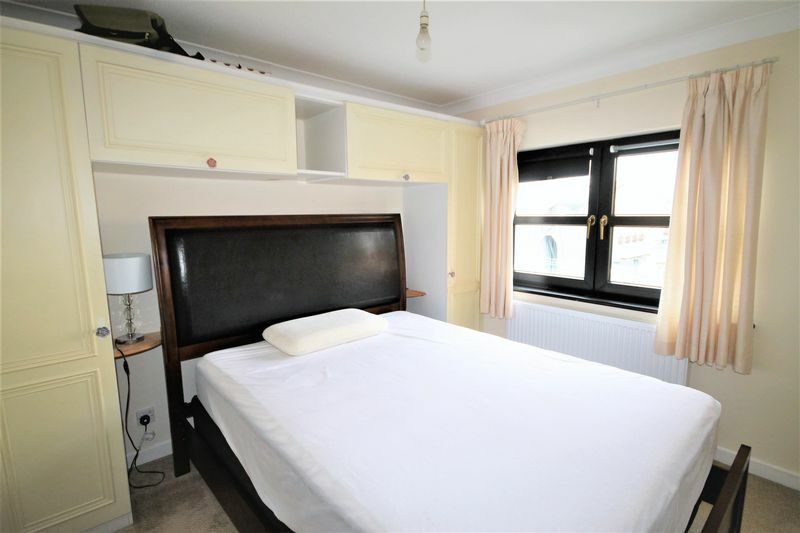 Front aspect double bedroom with built in wardrobes and ensuite. White suite with wash hand basin, wc and shower cubicle. Rear aspect double bedroom with built in wardrobes. 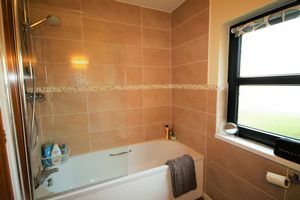 White bathroom suite with wash hand basin, wc and bath with shower over plus ladder style radiator. Sunny enclosed rear courtyard garden.